Classic round neck personalised t-shirts with your own t-shirt design. 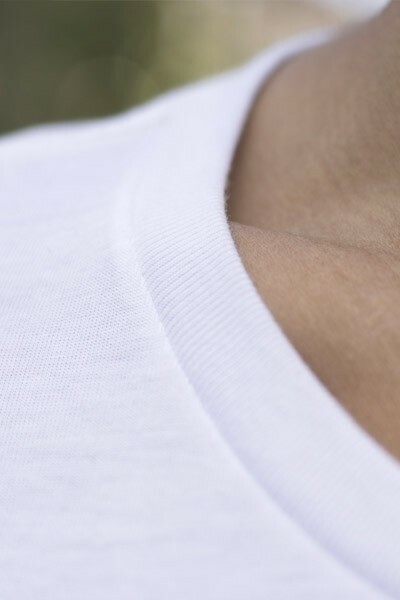 Our personalised t-shirts are made out of high-quality fabric. It only takes a few minutes to make your own shirt. You are sick of wearing the same t-shirts as everyone else? Simply upload your own t-shirt design or pick one of ours that fits you perfectly just like the soft and comfortable fabric of your custom t-shirt will. 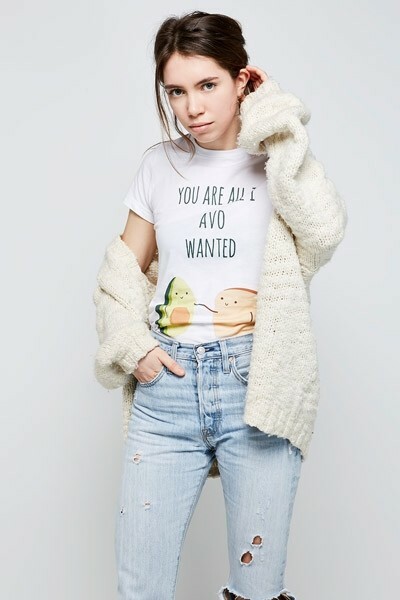 Creating your unique, one of a kind t-shirt is easier than you think. Simply upload your favorite design from your computer or social media accounts and edit it with our user-friendly customizer. You can see, designing your personalised t-shirts will only take a few minutes. 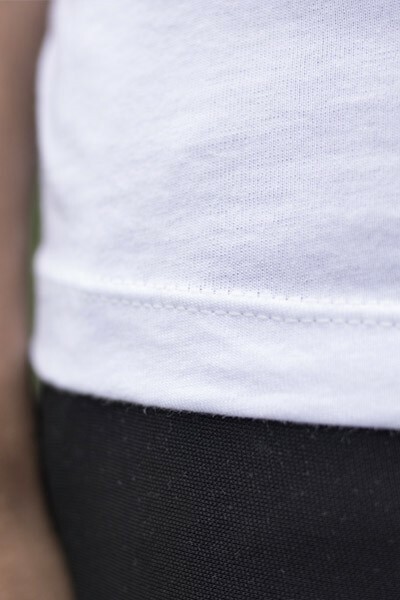 Our classic personalised t-shirts for women feature a slim feminine fit, crew neck, short sleeves. 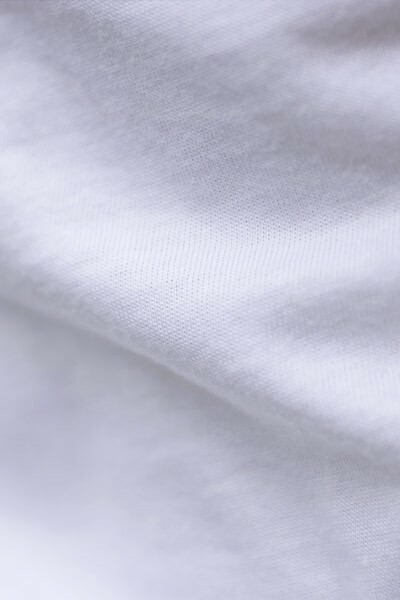 Made out of superior Airlume combed and ring-spun cotton, it is the best blank canvas for t-shirt printing. We offer a great variety of solid and heather cvc colors.